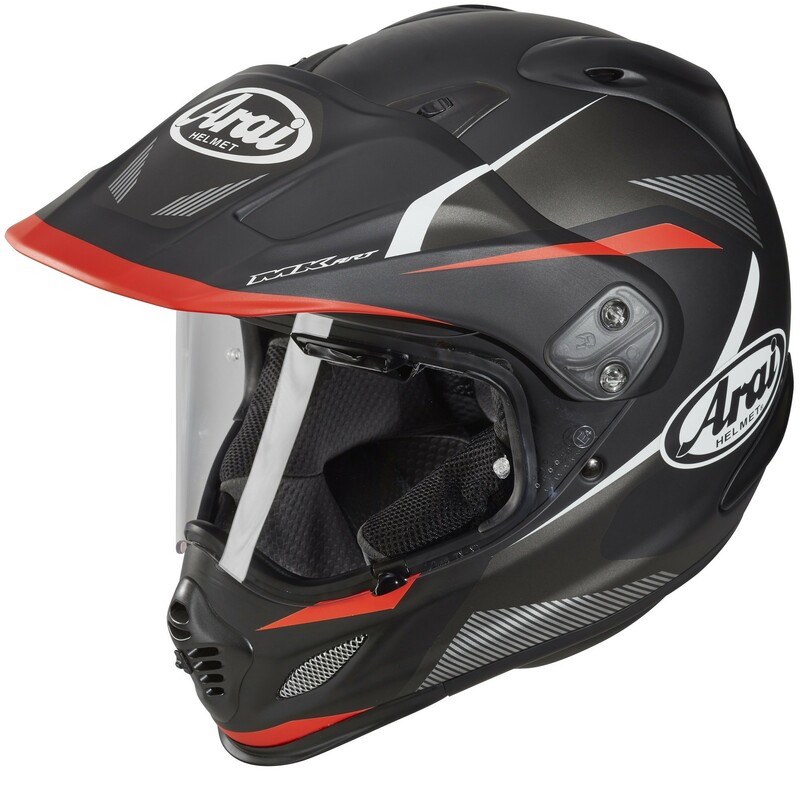 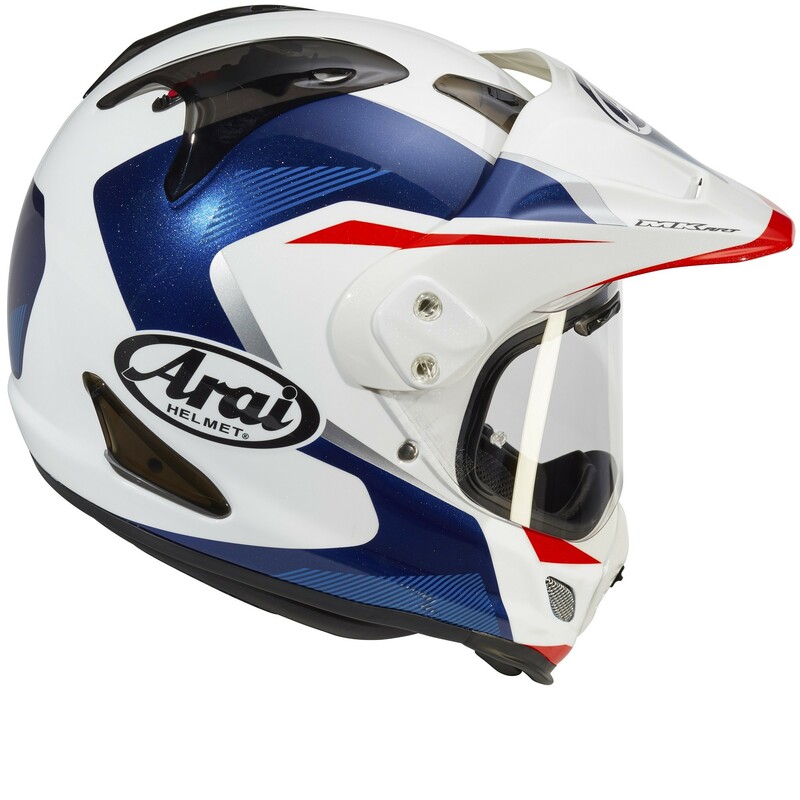 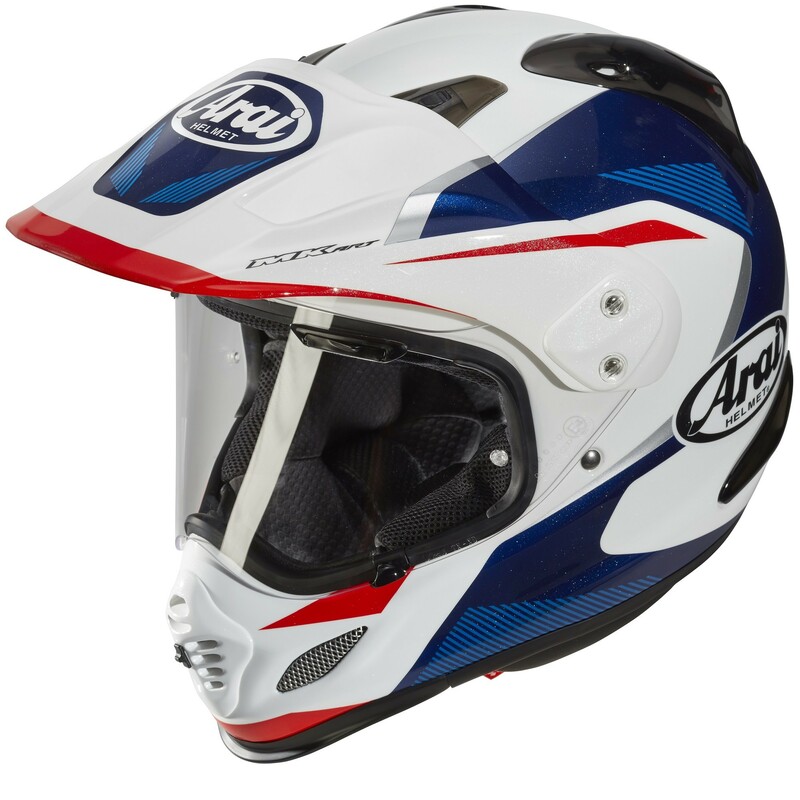 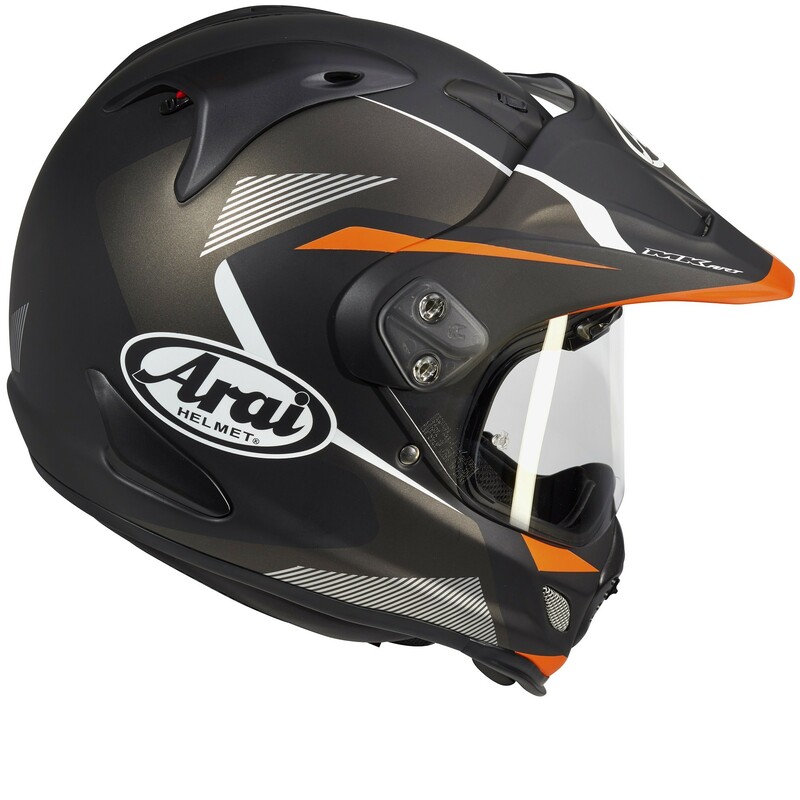 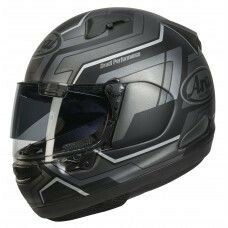 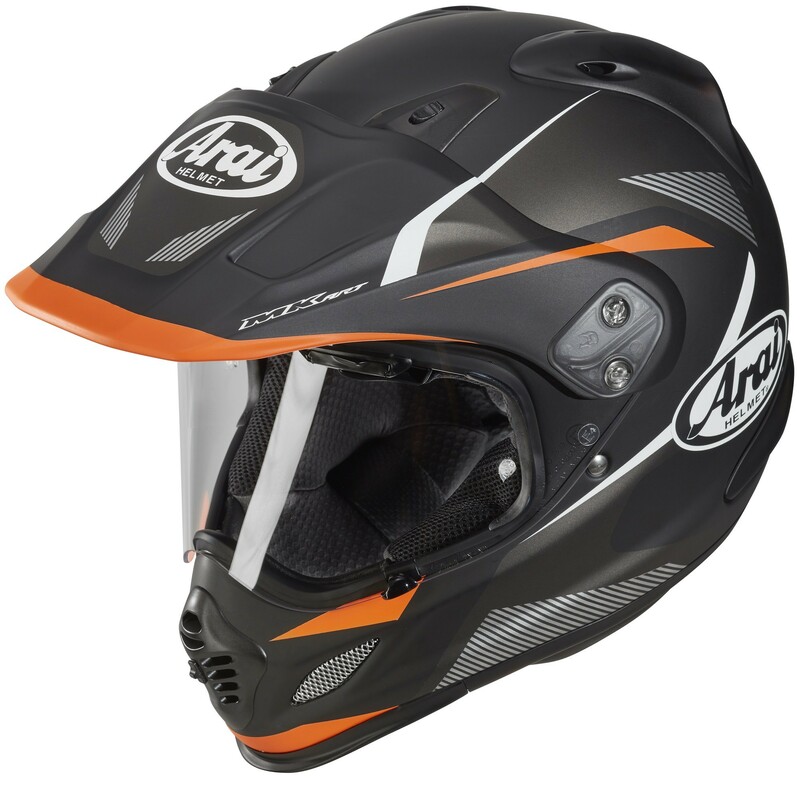 Adventure, grand touring or off roading - the Arai Tour-X 4 is ready for the toughest of terrain.. 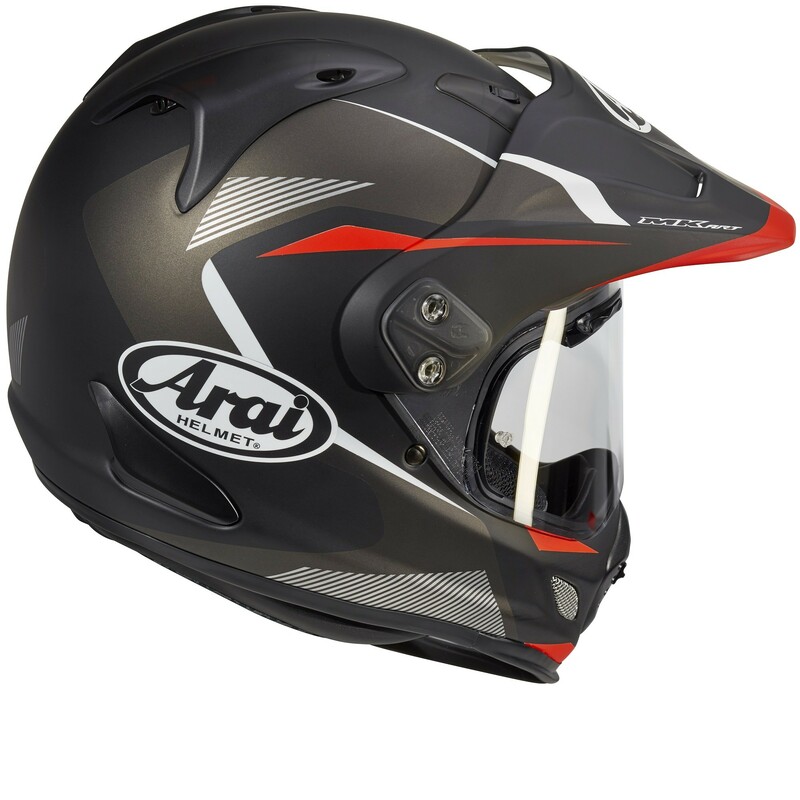 The Tour-X4 Break is available in 3 colours and has a complete new outer shell and is now tougher, stronger and stiffer than ever. 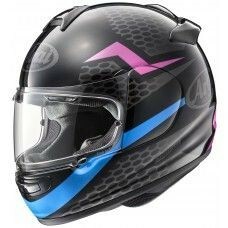 As the Tour-X4 may be used under extreme conditions, the ventilation system has been redeveloped for maximum efficiency. 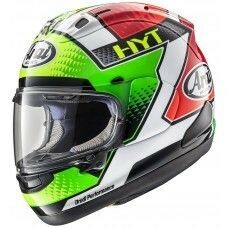 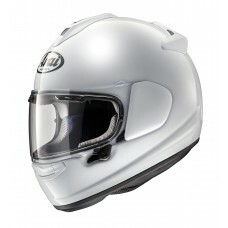 This helmet is also supplied with a clear visor.